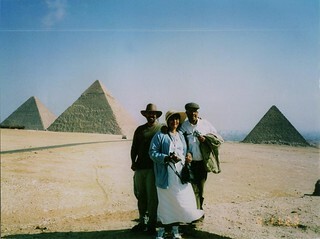 This photograph taken while on holiday in Egypt probably best defines all that is best about me, Mum and Dad. Just look at it. Indy, eat your heart out.